How adorable are these espadrilles?!? 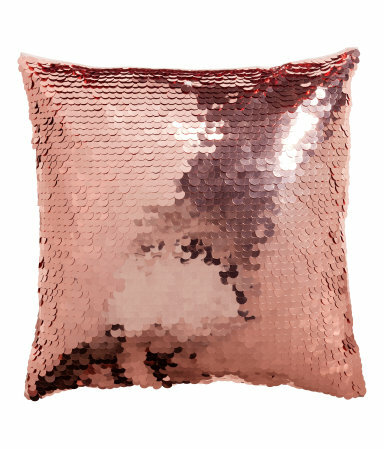 They come in black too… you know, in case you want 1 of each color. This planner is the perfect new year’s item to get you organized. 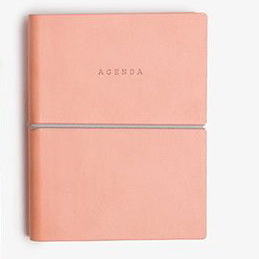 How chic would you look pulling this little notebook out in a meeting? 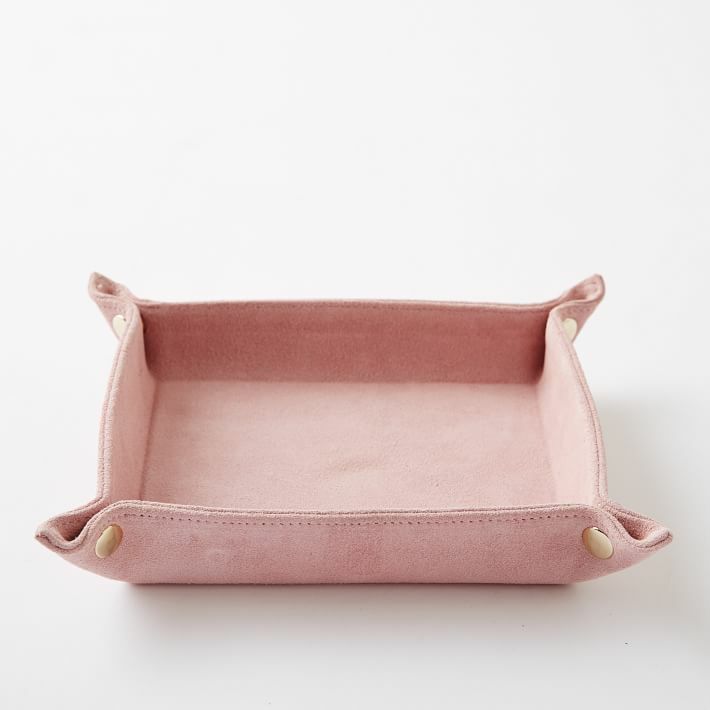 I’m loving this suede catchall. The color, the texture, the little gold snaps… just perfection!